When beginning physical therapy, it is important to remember that no one has quite the same physical therapy experiences. Although physical therapy is often the last step in making a full recovery, the similarities between patients end there. Illness and injury affect each patient differently, and each patient faces recovery in a different manner. Rehabilitation not only involves the retraining of the physical body, it also seeks to retrain the mental association between the illness or injury and the pain. For example, after repeated experiences of pain, a person begins to not only expect pain but also expect it to progress and become more intense. These reactions can be unhealthy because they can cause destructive moods and behaviors that impede recovery. Cognitive behavioral therapy works to disrupt this pain association so that people view their situations more accurately and have a more positive outlook. The patient-therapist relationship contributes to the success of the physical therapy. This relationship builds trust, which contributes to a positive mental state in the patient. People can do several things to mentally prepare themselves for physical therapy. Arriving on time and wearing comfortable clothing to appointments are small details that can create a positive atmosphere before, during and after physical therapy. Asking questions to learn more about the treatment or their condition is a great way for people to take control of their recovery. These simple suggestions can subconsciously change the outlook on recovery even before beginning the first exercise. 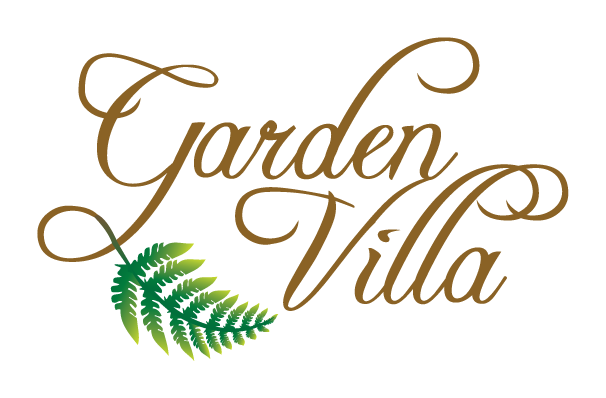 At Garden Villa, we encourage you to ask questions and make the most of your experience.